Some customers like to take advantage of stores’ return policies by making rather unusual returns. 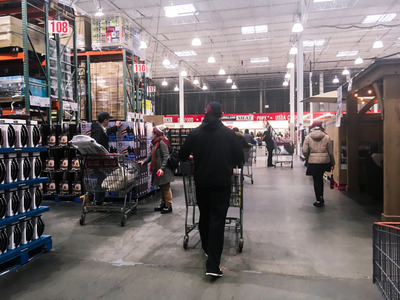 Business Insider spoke to employees at Costco, Walmart, Target, and Home Depot about the oddest returns they have ever witnessed. Employees described encountering shoppers who returned things like dirty toilets and mostly consumed pies. 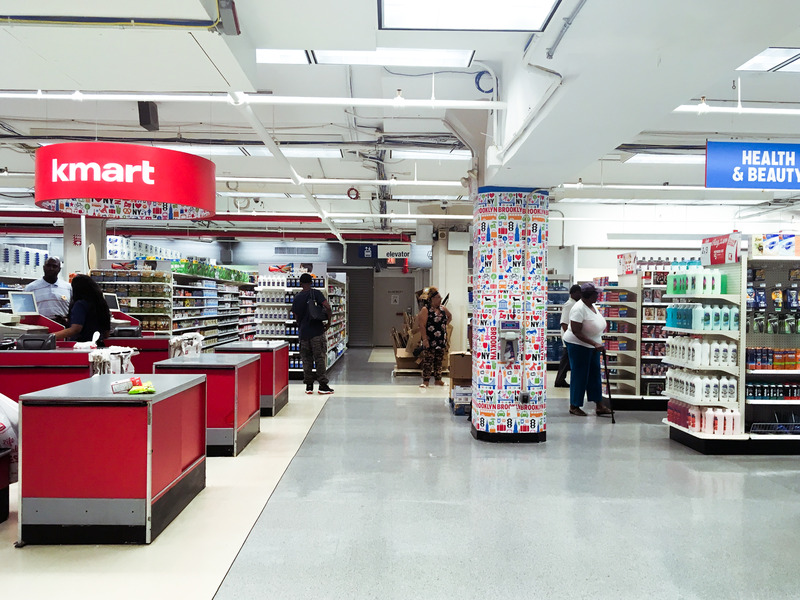 Some shoppers like to take advantage of major retailers’ return policies. But then there are customers who take that impulse to a whole new level. The rise of “serial returners” is costing the industry a fortune and causing major logistical headaches. 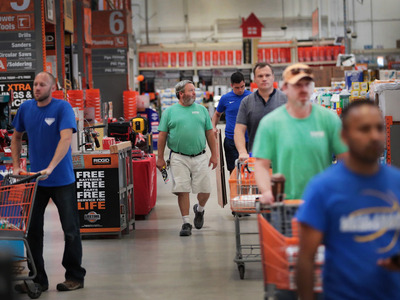 To get a sense of what this looks like at the store level, Business Insider spoke to employees at Walmart,Target, Costco, and Home Depot about the strangest, grossest, and most surprising returns they have seen on the job. Some of their responses were out there. 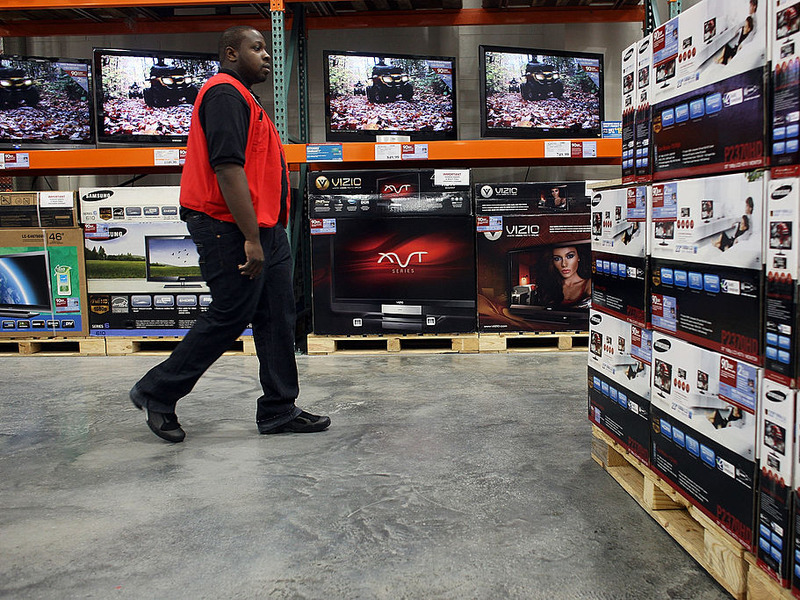 Here are some of the most ridiculous returns that retail workers said they’d seen. 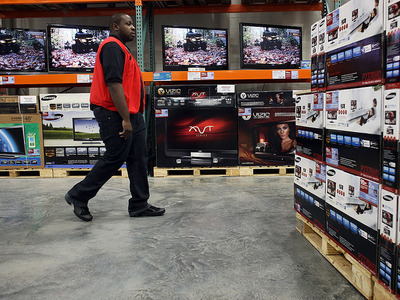 Shoppers sometimes opt to return huge or costly purchases. Buyer’s remorse has been known to strike people who’ve just purchased high-ticket items. Two other Target employees said they had suspicions about the timing of certain shoppers’ expensive returns. Other customers attempt to bamboozle workers with downright fraudulent returns. Not all returns are made in good faith. 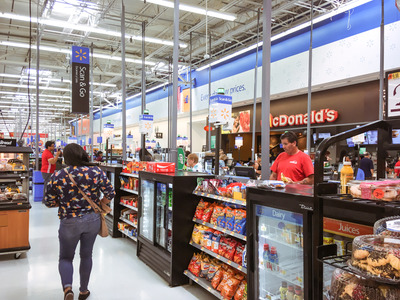 The National Retail Federation estimated that Americans returned $US351 billion worth of goods last year, or 10% of all sales. Of those returns, it estimated that $US22.8 billion worth qualified as fraudulent, equal to about 6.5% of total returns. A Home Depot employee told Business Insider about one customer who attempted to return a power tool in its case. A Target team member told Business Insider that stores have a $US200 limit on returns made without a receipt and that customers who return items without a receipt receive store credit in lieu of money. The team member described witnessing a shopper attempt to exchange a razor without a receipt. But other shoppers successfully exploit return policies. 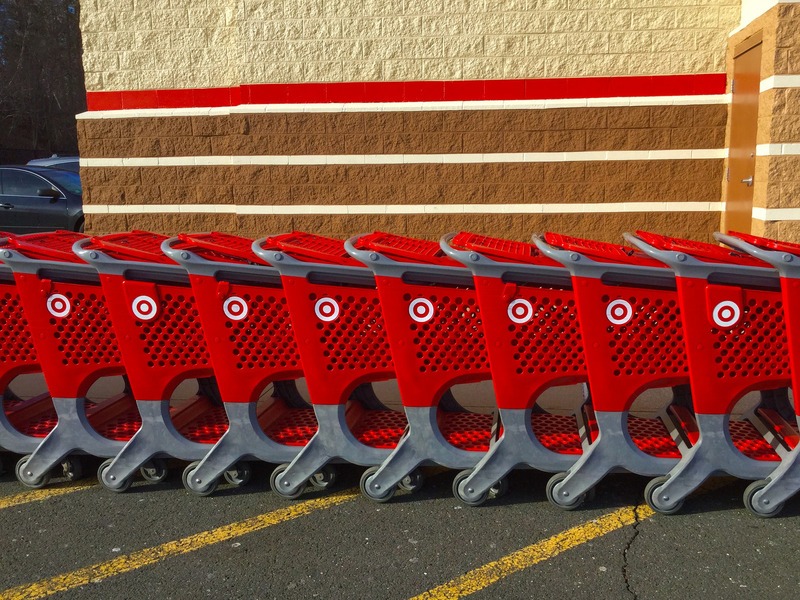 A different Target team member told Business Insider that one man returned several sets of bedsheets, claiming that his wife had bought too many. 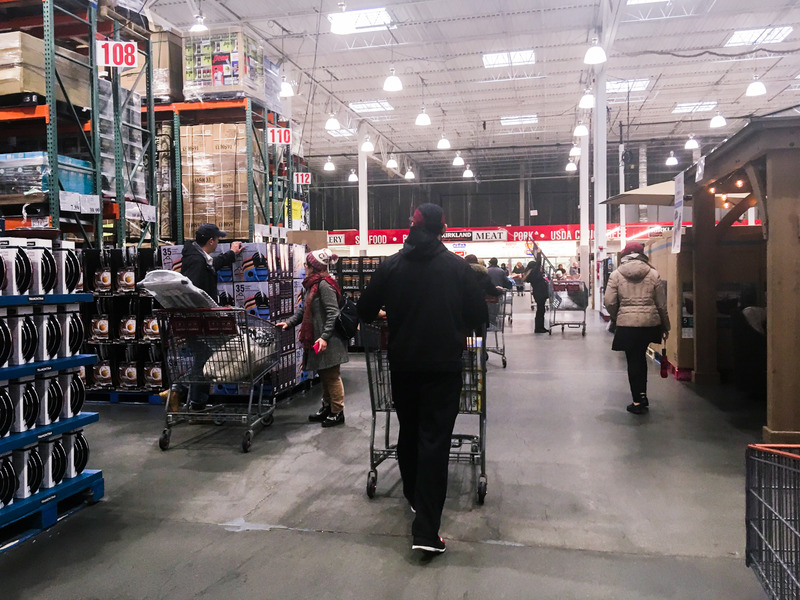 Costco is known for its generous return policy. According to employees, members can even get away with returning mostly eaten food. And a different employee of the warehouse chain described seeing members bring back “all-eaten pies or baked goods” and claim that they hadn’t liked the food. … and the same goes for old, smelly clothing. “We didn’t even carry the brand that it was,” the team member added. The store accepted the return, then tossed it in the trash. “We’ve seen it all,” the employee told Business Insider. A different Costco employee described how a woman returned two dirty five-year-old toilets to their warehouse. These kinds of returns don’t just happen at Costco, though – a Target team member told Business Insider that they once encountered a person attempting to return an old, open box of condoms. … or purchased at different stores. Retail workers sometimes encounter shoppers who try to return items they clearly purchased elsewhere. And sometimes those shoppers succeed. A Walmart associate from Tennessee described seeing a customer return a product from Kmart. 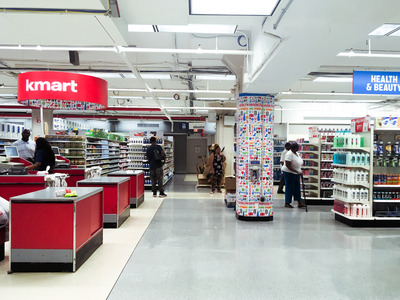 “It was accepted with the Kmart sticker on it,” the associate told Business Insider. Two Target team members described seeing shoppers attempt to return Walmart-branded clothing.